Tullow Community School students put their knowledge of science to the test! 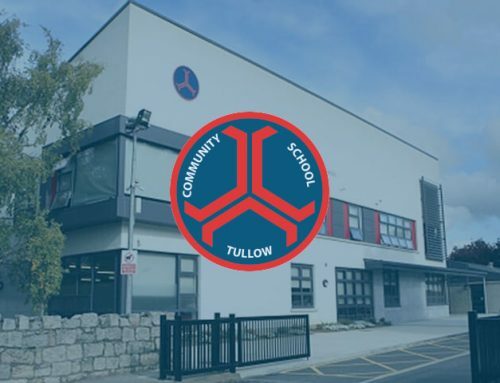 First Year students in Tullow Community School will take part in SciFest@Tullowcommunityschool 2018/19 on Friday 7th December. 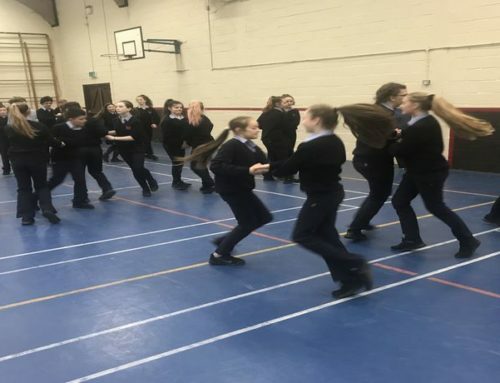 Students will show their scientific knowledge at the local SciFest fair which will take place at Tullow Community School on Friday 7th December. They will also attend a ‘Guts of Digestion’ workshop and a talk on Biodiversity. SciFest is a national STEM fairs programme for second-level students, encouraging a love of STEM and inquiry-based learning. 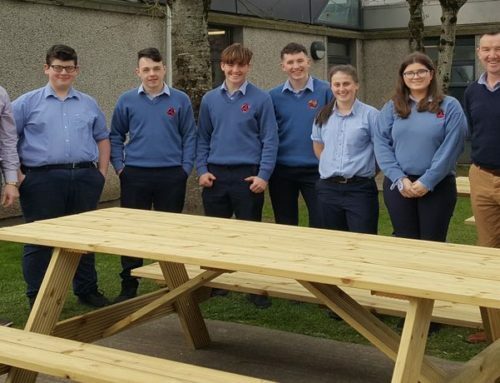 Fairs take place locally in schools, regionally in the Institutes of Technology, DCU or St Mary’s College Derry, culminating in a national final. 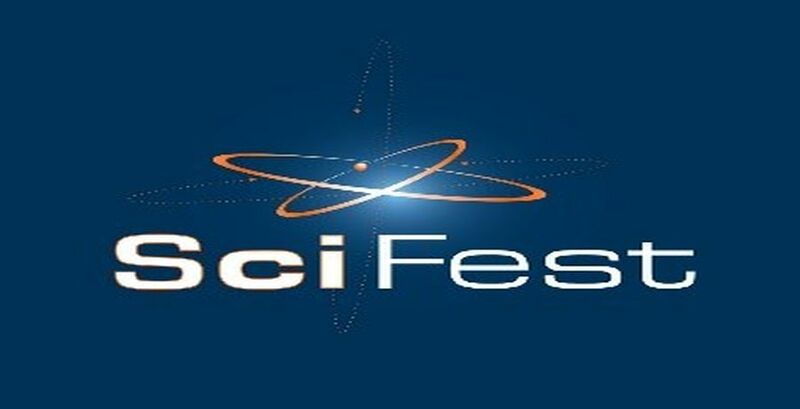 More than 10,000 students participated in SciFest 2018. Our winners, can go on to compete at the regional fair in IT Carlow. The winner at IT Carlow will go on to compete at the SciFest National Final in association with Science Foundation Ireland in November. Participants in the national final will compete for the SciFest 2018 Science Foundation Ireland Intel ISEF Award. 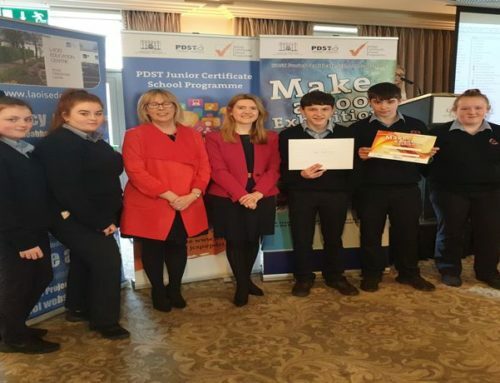 This award consists of a trophy and an all-expenses-paid trip for the winning student(s) and their teacher to represent Ireland at the Intel International Science and Engineering Fair (ISEF) in Phoenix, Arizona in May 2019. Other major awards include: The Boston Scientific Medical Devices Grand Award and The Berlin Long Night of Science Award. SciFest is funded primarily by Science Foundation Ireland, Intel and Boston Scientific. Good luck to all students taking part.